Update: Welcome to NY Times readers. 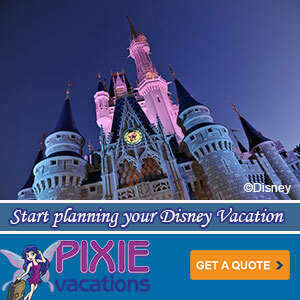 Please find the latest news on MyMagic+ and Fastpass+ here. See all of our coverage here. Finally, I hope you’ll take a moment to discover my new book on the Magic of Disneyland. In the last 24 hours we’ve looked at MyMagic+ and Fastpass+ from the guest perspective and tried to put a little historical and business sense behind it, now it’s time to turn our eye on how Disney is presenting these new products to the public. Disney’s marketing has just released a series of video promoting MyMagic+, Fastpass+ and the digital photo package Memory Maker. Look for more videos like these to form the core of Disney World’s 2014 marketing message.